Join us for a FREE and FAMILY FRIENDLY event in the beautiful, historic village of Angaston. Slow down and relax under the verandas in our historic village. Stroll the street. 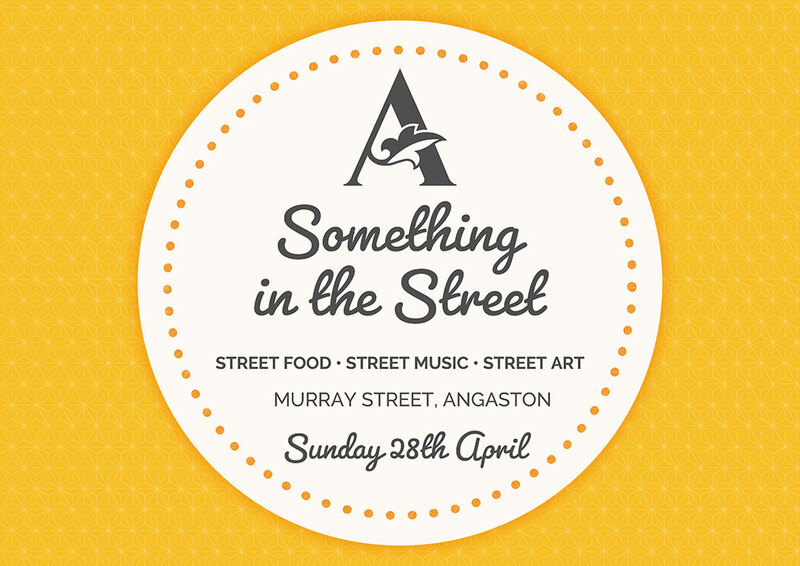 Join us for a FREE and FAMILY FRIENDLY event in the beautiful, historic village of Angaston. Slow down and relax under the verandas in our historic village. Stroll the street. Experience our unique Barossa heritage. Browse the markets. Soak up the atmosphere. Replenish with local food and wine. Recharge with family and friends. Feed your soul and unwind with the locals.